The case for “Hackitt Plus” | Butler & Young Group Ltd. The Hackitt Review represents an important moment for the construction industry – but do we need to be more critical in how we respond to it and perhaps go further than even Dame Judith suggests? 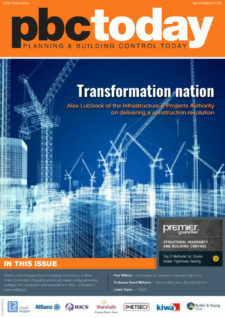 Paul Wilkins of the Association of Consultant Approved Inspectors (ACAI) makes his case in this opinion piece for Planning & Building Control Review.